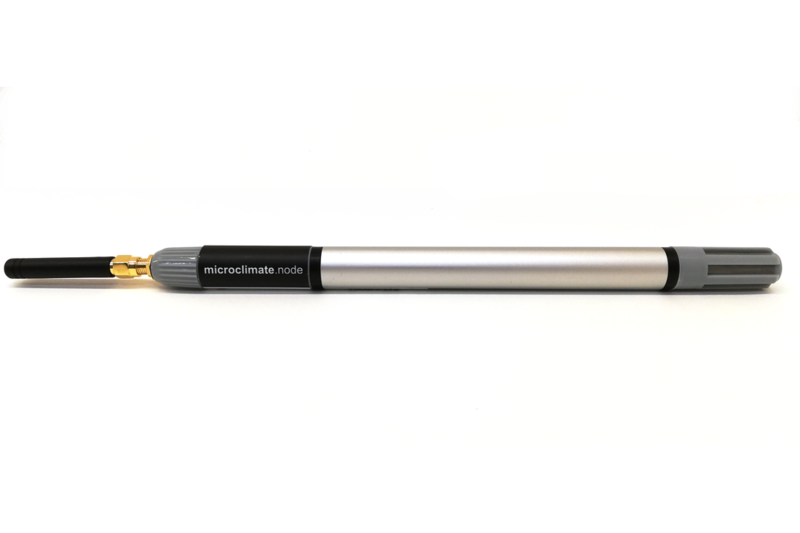 Microclimate node for air temperature, relative humidity and pressure measurements with LoRaWAN connectivity. microclimate.network is an initiative for the improved outdoor environment. The global change is influencing our everyday life through changing weather and climate patterns, which have negative impacts on health in an urban environment and food production in the countryside. Our aim is to raise awareness on this issues and try to help users by utilizing state-of-the-art technologies and latest findings in applied science to achieve these goals. 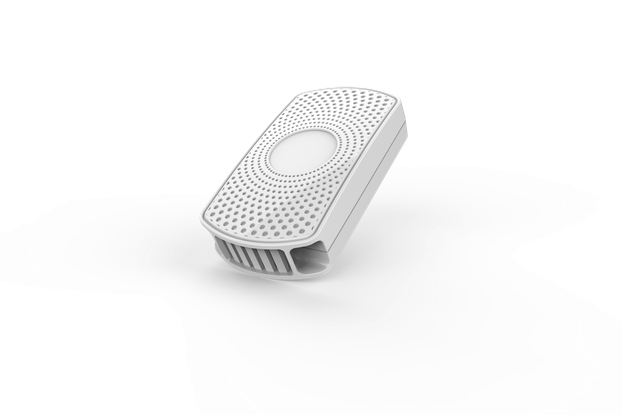 microclimate.network features an open platform, where you can share and monitor air temperature, relative humidity and air pressure. 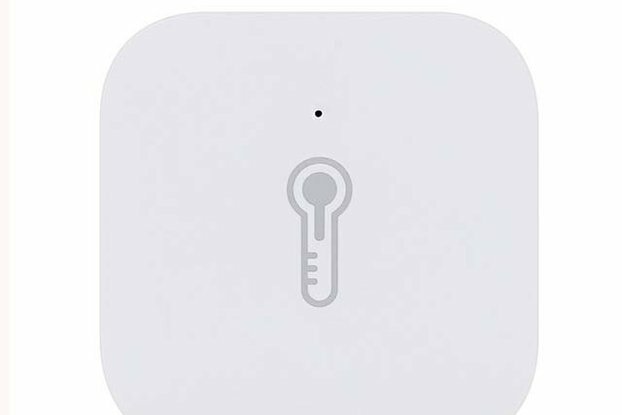 The platform is built on LoRaWAN technology, which enables long-term and free data streams, without Wi-Fi and 2G/4G. The platform enables anyone to freely monitor data streams. 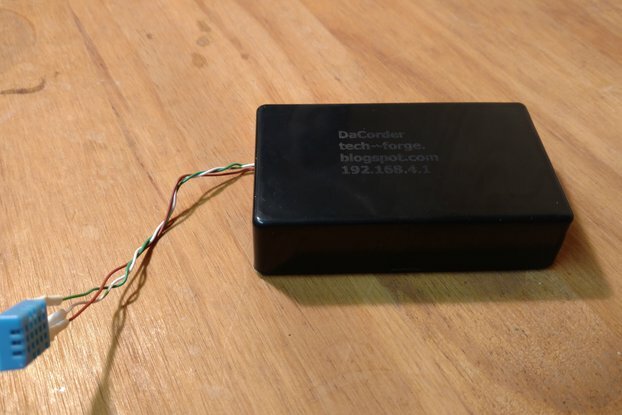 You can also be part of the project by connecting your own DIY, off-the-shelf or certified microclimate.node sensor at the location you desire. 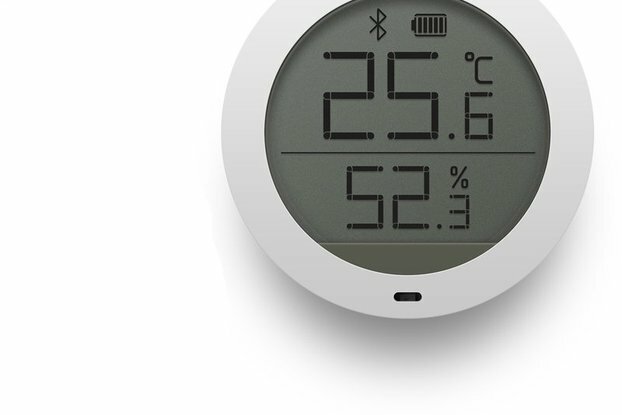 microclimate.node sensor is connected to the open platform by default.